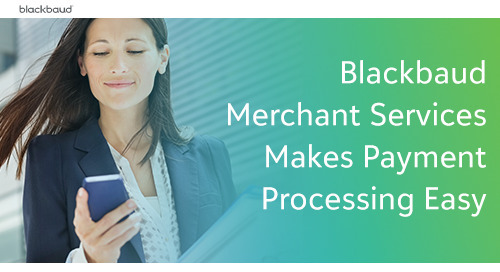 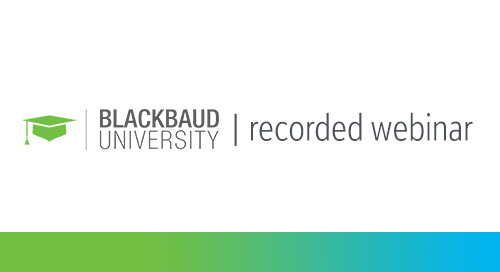 Home » Recorded Webinars » Blackbaud ID is here! 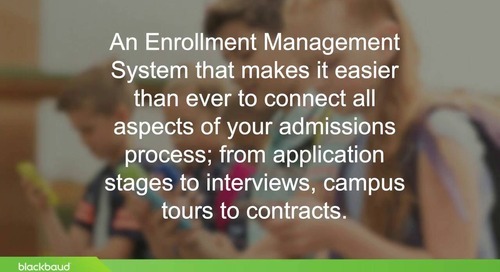 With Blackbaud ID, you can offer school community members a single sign-on (SSO) with their network credentials. 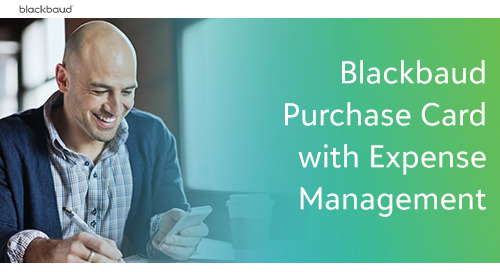 Learn how to configure Blackbaud ID to connect to your preferred identity provider—Azure AD, Google®, or another SAML 2.0 cloud-enabled service. 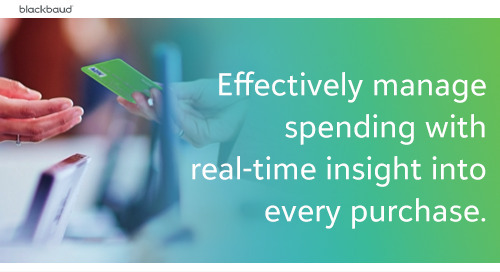 By centralizing access, you can manage two-factor authentication or disable user access in one place.